Saltwater Sportsman magazine is aimed at the fishing aspect of the sportsman and the gear and techniques that can make you a successful saltwater sportsman. 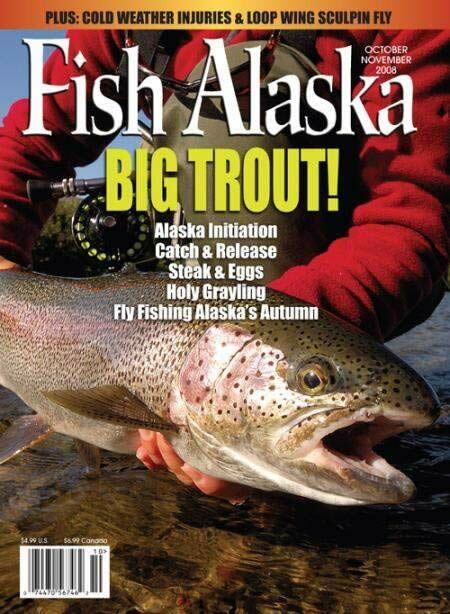 Articles on gear, techniques, boats, guide services, chartering, conservation and species fill every issue. Conservation is big in Saltwater Sportsman magazine, and they understand that resources are finite and proper management by the individual is needed in order for this sport to be a viable choice for future generations. Saltwater Kids ( age 14 or younger ) is a section devoted to kids, both male and female, giving them recognition for community activities such as starting a fishing club, organizing a beach clean up or an exceptional catch. It's not just about the largest catch – it's much more than that. If you have a junior angler in your life, consider filling out an entry for Saltwater Kids.In the words of Saltwater Sportman, complete your entry as follows: "Nominees for SaltWater Kids of the month must be 14 years of age or younger and should send us a photograph of themselves, preferably engaged in the activity they are being nominated for, and they must also send us a short essay (written by themselves, parents) describing their action and why they think it's noteworthy. A paragraph or two is all we ask. 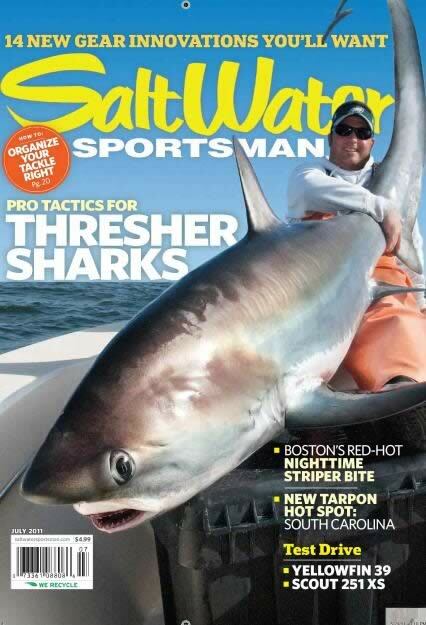 Email entries to swkids@saltwatersportsman.com ask that "SaltWater Kids" be placed in the subject line."